For Life Insurance Agencies, Investment Bankers, Retirement Communities Providers, Commercial Banks And Multiple Others From Different Walks Of The Field Can Use This Theme. Retirement is the second innings of the life which needs to be planned in a great way and with the utmost attention, the saving plans and other dividends need to be properly managed with the help a meticulous effort. The agencies that provide services that help the old age to safely and smartly invest in retirement plans and want to exhibit their services on the web can use a theme. The targeted audience of the theme is the life insurance agencies, investment bankers, commercial banks and multiple others from different walks of the field can use this theme. 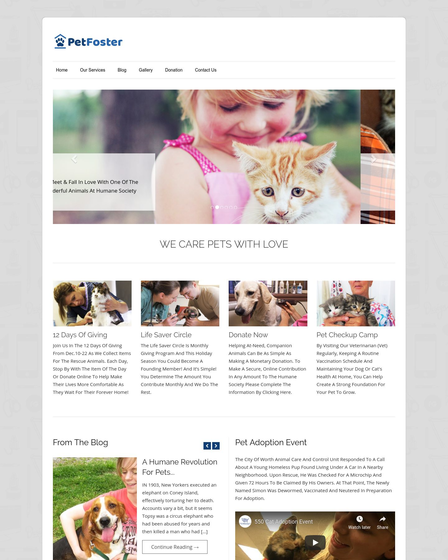 The template can be used to make a great impact on the visitors by its different and unique features, no matter what is your niche the theme will enable you to display all your stuff related to the retirement communities plans amazingly. The template includes a lead capture form to capture leads, the contact details of the customers can be received and used throughout your business span for uplifting your retirement planning company. 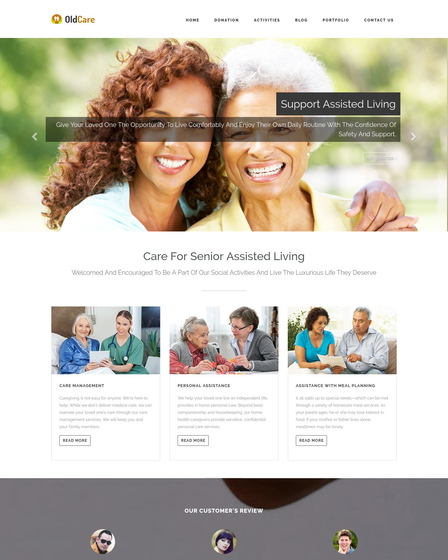 Full-screen slider: – The skin incorporates a splendid full-width slider where all the plans of the retirement for the old age can be empowered on the fullscreen slider. 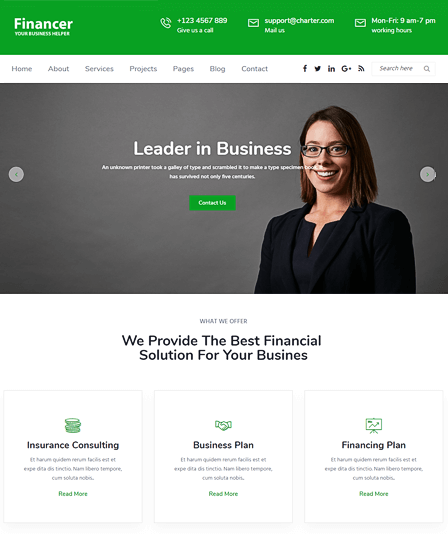 3 column feature area: – Redefine yourself with the feature section and upload as many plans and services that you want to offer to your clients and customers. Accordion feature section: – The categorized form of displaying features and different retirement plans can be exhibited well through the section. 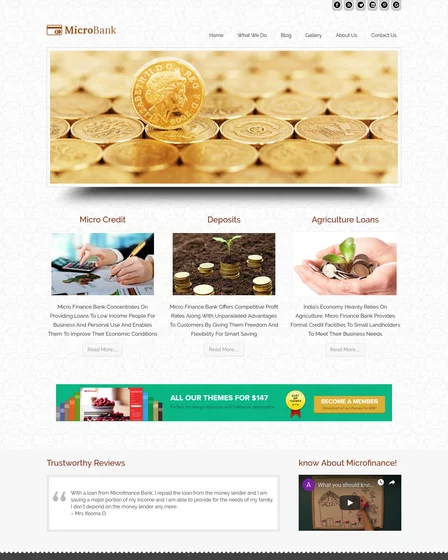 Blog section: – The theme includes a blog section where the posts and the articles related to your business i.e the retirement plan business can be shared and uploaded by you. 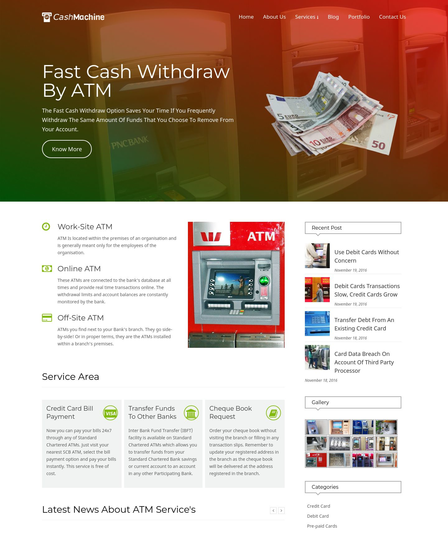 4 column footer area: – The footer area is an organized and defined section where all the different sections of the theme are categorized sequentially.